Each pair of shoes is made to order and is unique. Designs are made by hand using textile paints. These paints are not guaranteed waterproof. No warranties are made, except as expressly written herein. Sniques Shoes are not affiliated with any shoe company. Designs for Sniques are used with shoes manufactured by third parties. 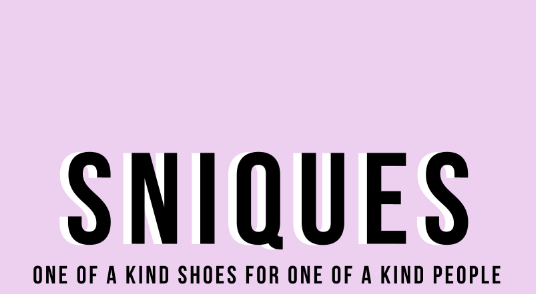 Sniques Shoes is a trademark of Amanda Glickman. Hand wash only with mild soap. Please contact before purchasing if outside of the continental United States for a shipping quote. California residents are subject to a 9% sales tax.